Micro learning or Bite-sized learning – an e-learning paradigm that has taken the corporate training world by storm. In a recent survey conducted by Rapid Learning Institute, nearly nine out ten L&D professionals stated that bite-sized online learning modules are their priority. The huge increase in the use of short online learning modules has resulted in major changes in world of e-learning design and development. Let us now see what they are. Michael Kerres in his whitepaper Microlearning as a challenge for instructional design points out that many online course designers follow temporal dramaturgies while creating e-learning courses. For instance, a vast majority of “traditional” online courses have a beginning, description of the subject-matter, a few exercises, and an ending. Prof. Kerres states that these lesson dramaturgies are absent in bite-sized learning modules and they convey the information “directly”. E-learning courses of longer duration (say 30 minutes and more) enable instructional designers to address multiple learning objectives. But, this is not possible in the case of bite-sized lessons. A micro learning module can be effective only when it addresses one learning objective, as these modules do not have spans of more than 15 minutes. Bite-sized modules help instructional designers make learning more personal. As the learning content is divided into several small chunks, learners can go through the parts that are relevant to them and skip the others. This results in better and more individualized learning. For example, an employee of a pharmaceutical company may opt to go through only the module that explains the consequences of non-adherence to Good Laboratory Practices and skip other modules, in a compliance course. Related micro learning courses can be combined to create online curricula. For instance, bite-sized modules on various aspects of health and safety can be combined to create a comprehensive safety training curriculum. Similarly, a bite-sized module can be used in multiple online courses. For example, a short module explaining the basics of Good Manufacturing Practices (GMP) can be used in e-learning courses on compliance as well as manufacturing processes. The growth in the adoption of bite-sized learning has resulted in many instructional designers use videos extensively in their online courses. Various studies show that videos can be used to convey the intended message very effectively. Also, it is easy to create videos easily – you can shoot a video in a few seconds using your mobile device. 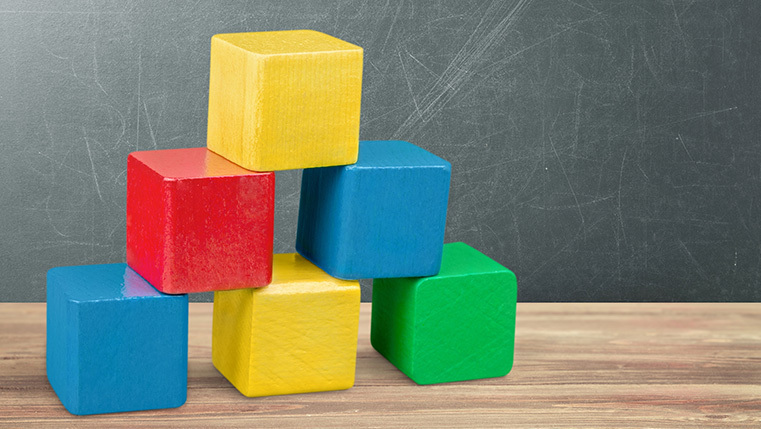 Bite-sized modules have altered the way learning content is presented, and instructional designers can address only one learning objective effectively in a module. Micro learning modules have resulted in the growth in the use of videos in online courses and help make training more individual. They can be re-purposed and re-used to suit the training needs. Hope you find this post informative. Do share your views.